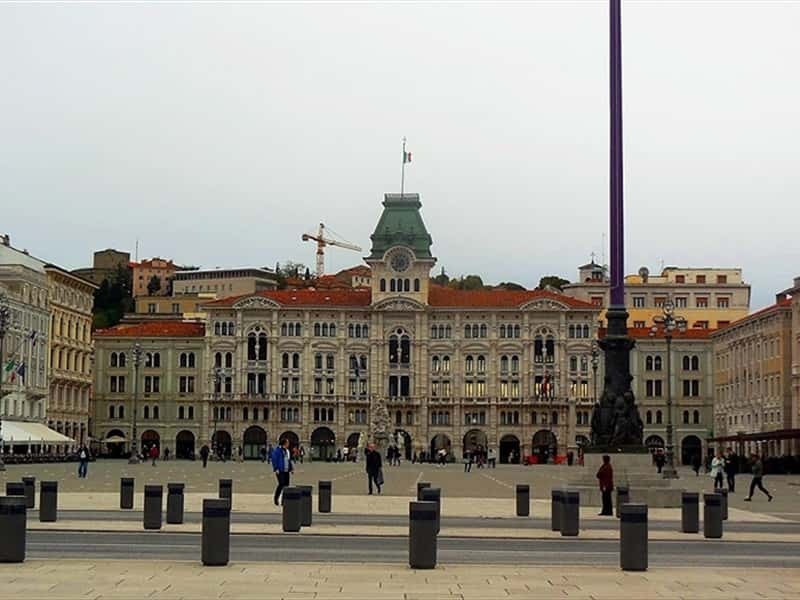 A central European city on the Adriatic Sea, Trieste's charm lies in its historic and literary cafés, the neo-classical palazzi in the Borgo Teresiano district, and the historic buildings that represent its past as a rich trading city. 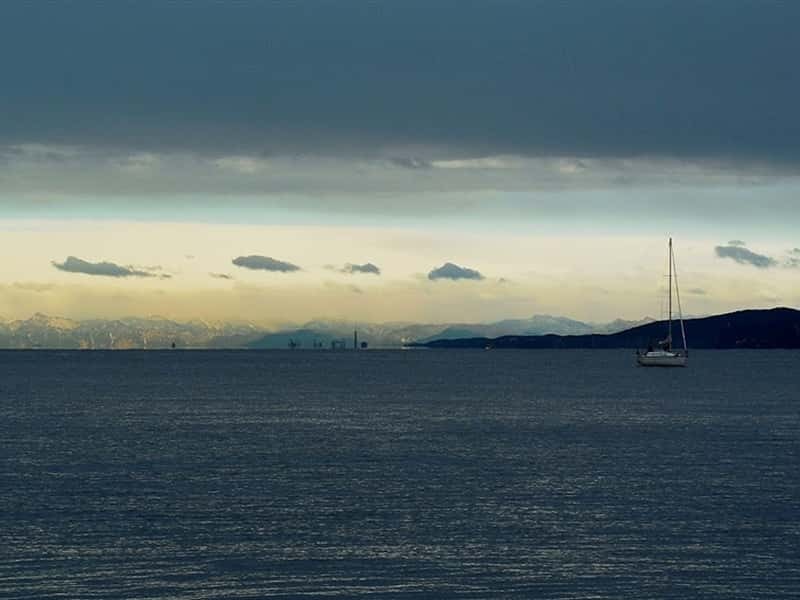 Tucked between the upland plateau of Carso and the sea, Trieste is a multi-ethnic border city, which now houses international research centres that have made it an unparalleled centre of scientific excellence. Having started life as a small fishing village and gone on to become a Roman colony (Tergeste), and many years later, a Habsburg port, Trieste has always been fought over. It has only been part of Italy since the end of the First World War, and has become one of the pearls of the north-east. With Empress Marie-Therèse of Austria Trieste's prosperous trading activities expanded in the eighteenth century, attracting people from all over the Empire, from the East to the Near East. 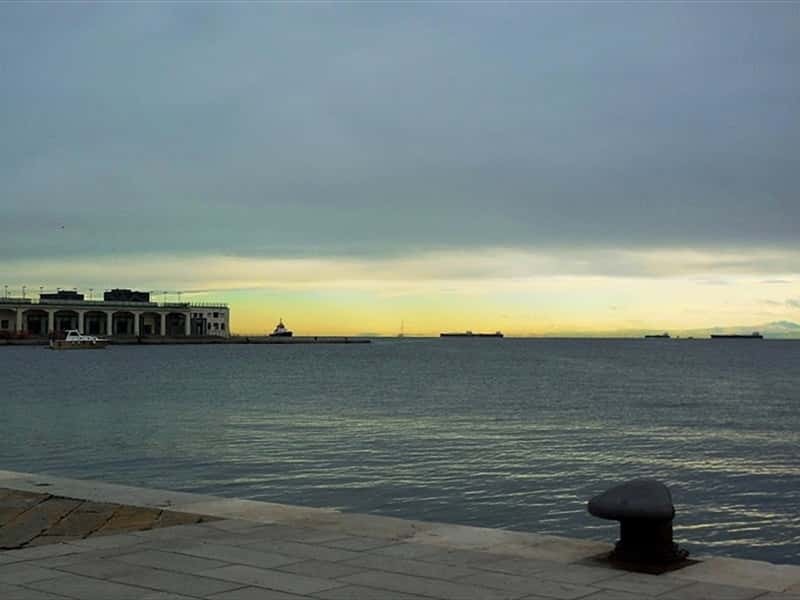 The city became very cosmopolitan, and this is still obvious from the many different places of worship, the dialect and the surnames of the people of Trieste. The old town inside the medieval walls became overcrowded, and the city expanded in the direction of the sea, where you can still see the palazzi that best represent its past as an empire trading centre. High on the Hill of San Giusto, Piazza della Cattedrale (cathedral square) is the centre of medieval Trieste. The Cathedral of San Giusto is the symbol of the city. It has a Romanesque façade with a gothic style rose window and numerous works of art inside, including a previous thirteenth-century mosaic, and a fourteenth-century bell-tower built on the remains of a Roman temple. Not far away is the castle, which underwent radical restoration in the 1930s, and now houses the Civic Museum. Below the hill, stretching towards the sea, the eighteenth- and nineteenth-century parts of the city extend from Piazza dell'Unità d'Italia, now the heart of the city, with magnificent palazzi on three sides, and the fourth open towards the sea. The town hall with its arched doorways and clock tower, Palazzo Modello and Casa Stratti with the Caffè degli specchi (Café of mirrors), the ancient Government Building, the Lloyd Triestino building and Palazzo Pitteri line the square in a succession of styles. But the most fascinating aspect is the incredible view onto the sea, with the Audace pier stretching out into the water. The nearby Borgo Teresiano area, in the neo-classical style, also dates back to the time of Marie-Therese of Austria. It is in the historic cafés (San Marco, Tommaseo, Café degli Specchi) that you can see not just the Central European atmosphere, but also Trieste's relationship with literature. These were the meeting places for writers and men of letters, such as Joyce, Svevo, and Saba. There are also interesting museums and the Castle of Miramare to visit. The latter was commissioned in the nineteenth century by Maximilian of Habsurg, and stands in front of the marine reserve of the same name. 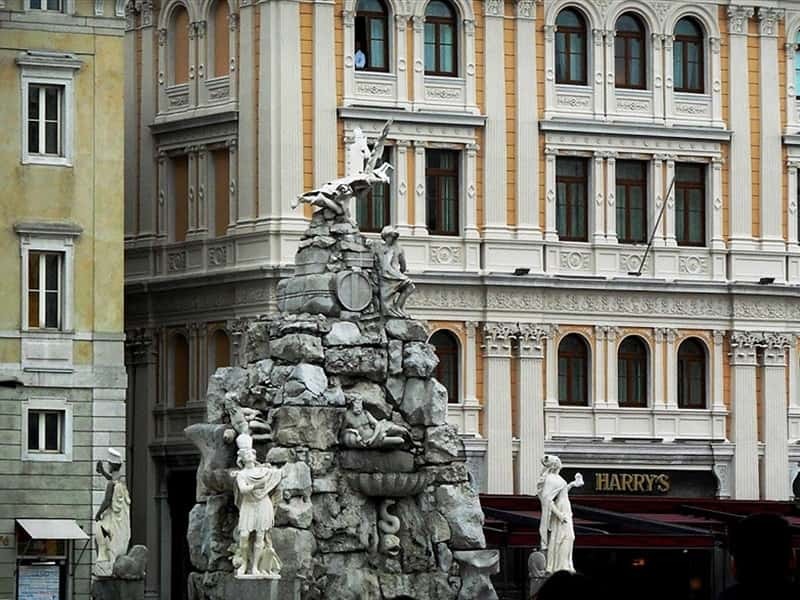 Close by Piazza Unità d'Italia are the streets full of historic antique shops - Via Diaz, Via Cadorna and Via Annunziata - where there are little antique shops, restoration workshops, antique furniture warehouses and second-hand shops. Those who enjoy rummaging through old things to find something special, not necessarily particularly valuable, but interesting because of its age, should not miss a tour of the narrow and winding streets of the old ghetto, which are located just behind the city's main square. Every third Sunday of the month there is a colourful antiques market. This town web page has been visited 68,683 times.